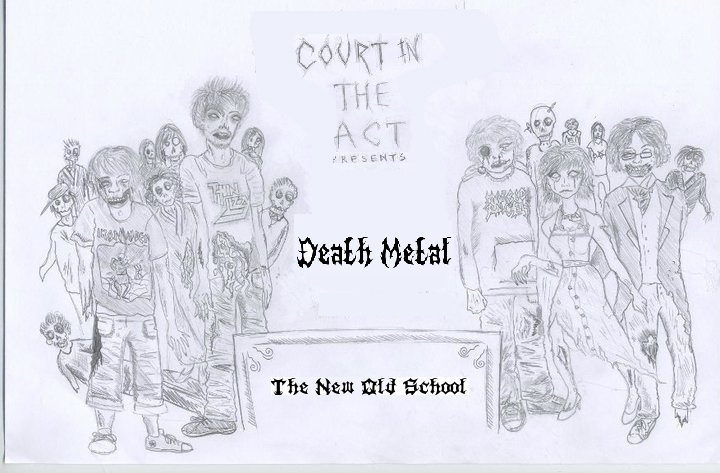 In case you weren't aware, there's been something of a resurgence in bands playing old-school style death metal recently, probably to counteract the soulless wankery that has taken precedent since the turn of the millenium. This is a compilation of some of my favourites from this scene. (I will note that my colleague HeySharpshooter is somewhat more of an expert than me; if you like the style, I highly recommend all of his posts). N.B. The reason for Abysmal Dawn's presence here is that they are akin to classic era Morbid Angel - amongst the rest they will stick out like a sore thumb.